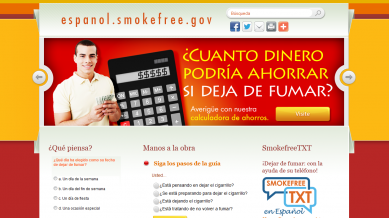 Espanol.Smokefree.gov tiene como objetivo ayudar a las personas que quieren dejar el cigarrillo. Cada persona necesita de diferentes recursos cuando intentan dejar el cigarrillo. La información y la asistencia profesional disponibles en este sitio de Internet pueden servirle para alcanzar sus metas a corto y largo plazo hasta que logre dejar el cigarrillo definitivamente. When you were younger, the adults in your life made most of your decisions for you. But that’s changed. You make most of your decisions now. You’re in control of the direction your life takes. So, where is your life going? What do you want to be? What do you value? These are huge questions, with no easy answers. Sections of this website can help you sort things out. 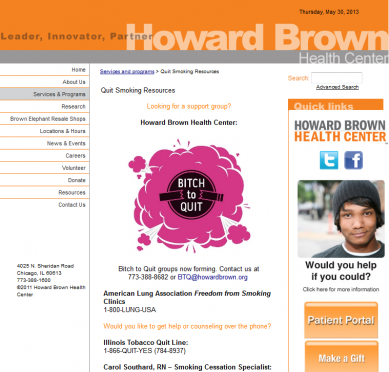 This site is designed and run by people at the National Cancer Institute. We want you to take control of your health. And that’s why we developed this site. We’re NOT going to tell you what to do. 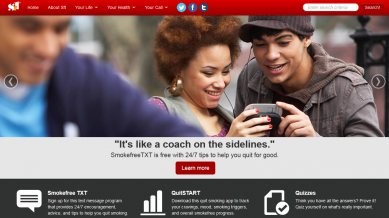 This site is designed to help you understand the decisions you make—especially the decision to quit smoking—and how those decisions fit into your life. Women.Smokefree.gov is intended to help you or someone you care about quit smoking and is designed to try to provide information about topics that are often important to women. Different women need different resources as they try to quit. 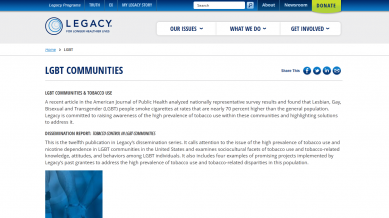 The information and professional assistance available on this Web site can help to support both your immediate and long-term needs as you become, and remain, a nonsmoker. 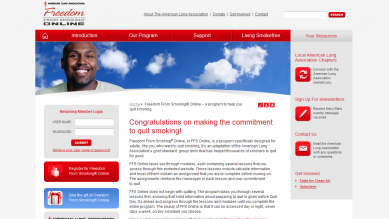 From those of us at Smokefree.gov: Congratulations! 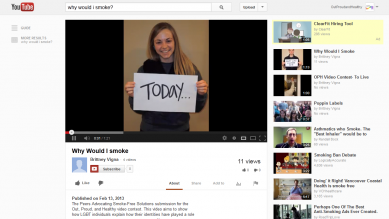 You are taking the first step to quitting cigarette smoking. 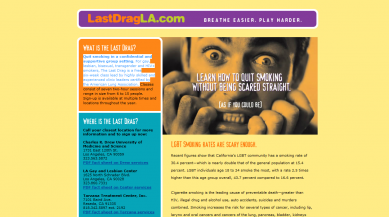 We wrote this guide with the help of ex-smokers and experts. 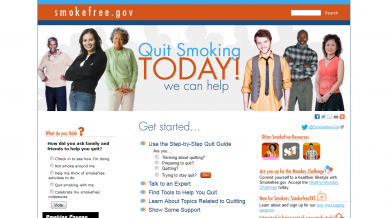 It can help you prepare to quit and support you in the days and weeks after you quit. It also describes problems to expect when you quit. Being prepared can help you through the hard times.